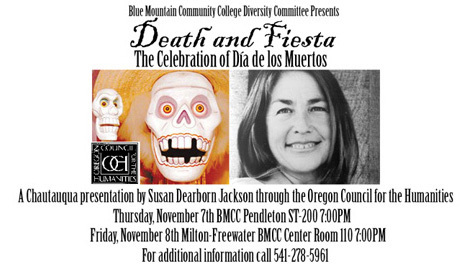 For additional information go to the Día de los Muertos links web site. 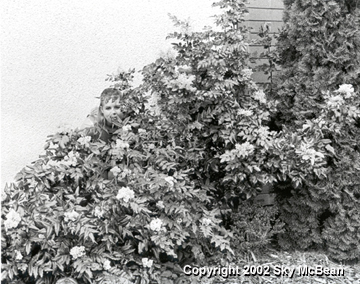 Terry Aichele has 17 years experience teaching Photography. Time to start planning to take photography spring term. Skills Challenge 2002 Photography Contest Photos! <!-A HREF="afiinfo.htm"-> 100 Years 100 Movies: the American Film Institute list of the best American films. Inside Lockheed Mars Division A humorous look inside the workings of one of the largest aerospace contractors. 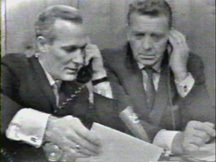 Frank McGee and Chet Huntley of NBC report on the latest information from White House correspondent Robert McNeal at Parkland Memorial Hospital in Dallas, Texas. Coming in November - A review of November 22, 1963.